Our populations are exploding. Our needs are expanding. Development of new products and services advances at a rapid clip by the day. Now, we need our urban planning and sector innovation to keep up. How do we move the world forward by reducing waste and emissions in our food supply, construction projects, and even our flights around the globe? We at Collective hosted a series of Beyond Business As Usual workshops on these very questions at the 2016 Science, Technology, Engineering, & Mathematics (STEM) EXPO this past weekend in Shanghai. 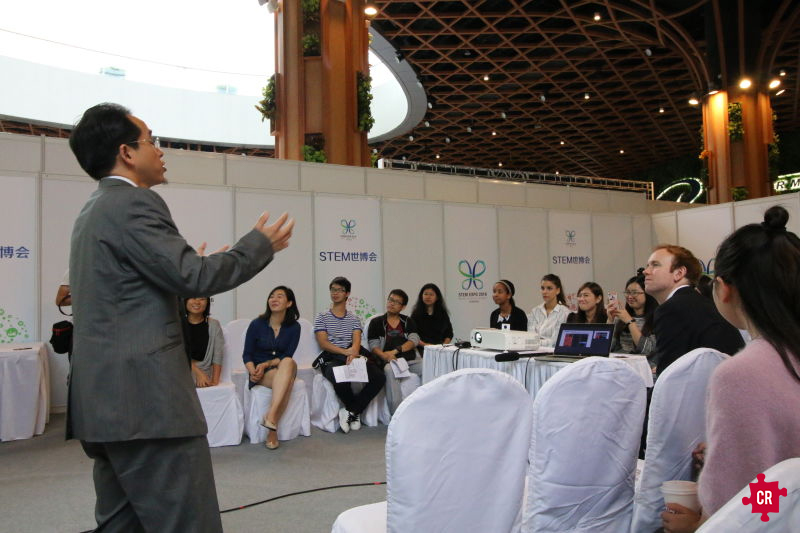 Co-launched by United Technologies and the China Friendship Foundation for Peace and Development (CFFPD), the EXPO focused on the role of STEM training and career development to improve the functionality and vitality in our modern world. 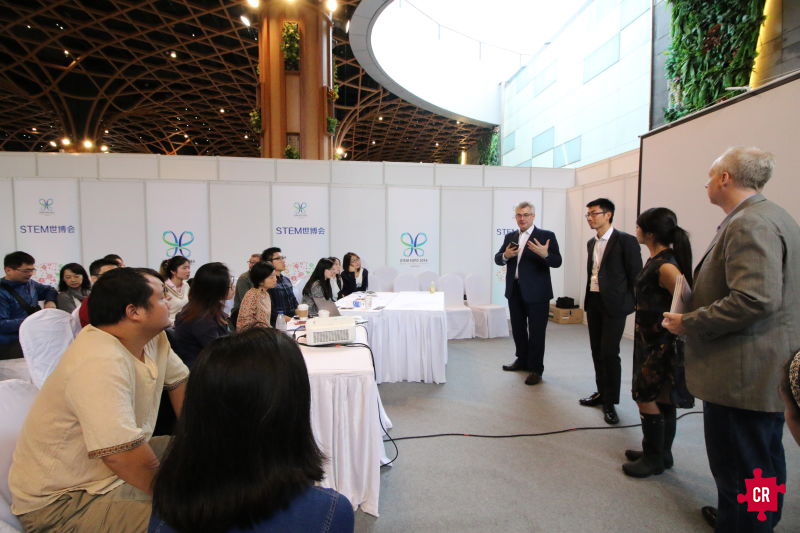 Keeping in theme with the EXPO’s mission, Collective Responsibility fostered discussion with EXPO attendees to uncover the role STEM education has to play in the urbanized world of our future, both in China and around the globe. In anticipation of the 300 million people who will move into China’s cities by 2025, and the increase of consumer waste that will soon follow, China’s urban planners and corporate leaders need to strategize improved efficiency and sustainability of their cities to meet the spike in consumption. Considering the four basic daily needs of the average Chinese consumer, three issues in particular stuck out to us in planning these workshops. How can industry leaders apply STEM thinking to boost economic sustainability with 1) food waste, 2) green building, and 3) better transportation in the form of green aviation? At our BeyondBAU workshops throughout this past Saturday, we invited distinguished speakers to discuss each of these questions with our audience members and each other, revealing several promising avenues for improvement and innovation in these fields for the future. Food is one commodity that all consumers worldwide rely on daily to survive. But knowing that 33% of the world’s food is wasted every year (or 1.3 billion tonnes, worth an estimated US$1 trillion), we innovators and entrepreneurs face a critical challenge: how can we break the cycle? How can we improve our methods of food production and urban planning to minimize excess and support the social and environmental needs of the communities we service? 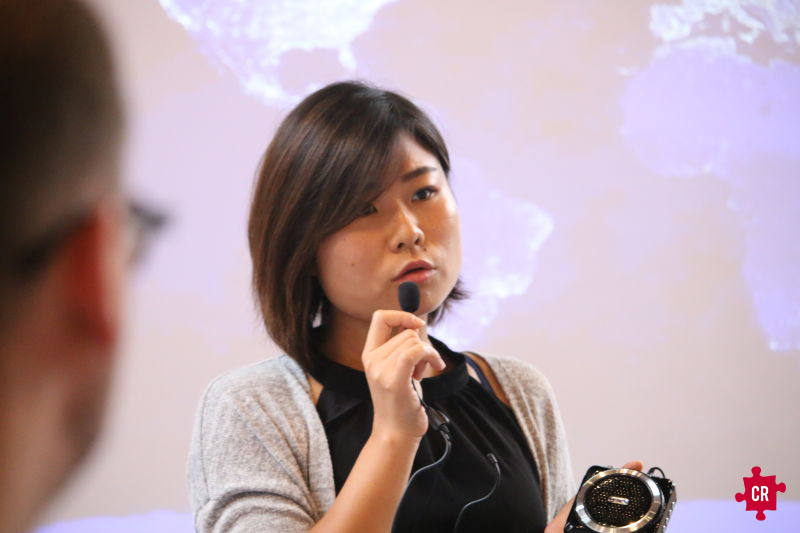 Our speakers brought a breadth of perspectives and approaches to addressing this issue, from Mr. Kaindlbauer’s food waste policies at the Hilton Zhengzhou hotel restaurant, to Ms. Ho’s groundbreaking enterprise in delivering fresh foods from local farms to consumers through specially-designed boxes. Structural urban planning has been getting a workout lately. In the decade from 2006 and 2015, 295 skyscrapers (at least 200 meters in height) were erected across China, and in the year 2016 alone, China’s city skylines have gained over 121 new buildings — and counting. Demand for residences is climbing higher than ever before, but the quality of construction has severely decreased the lifespan of these buildings and investments. In fact, over 50% of China’s current residential structures will be torn down and rebuilt within the next two decades. How, then, can we improve future construction of buildings to be sustainable, not just in terms of environmental impact, but in terms of long-term self-sufficiency? Our speakers presented case studies underscoring how we go about refining our approach to expanding any given city’s skyline, through materials, urban planning, and more. Aviation as it stands places a heavy carbon footprint on the modern world — both economically and environmentally. Aircraft expend up to 25% of their fuel supply during takeoff alone, when they are closest to the ground, and ultimately create a carbon footprint per kilometer of over 32,000 CO2 g/km — over 200 times that of a car. However, the modern world relies on constant, reliable aviation to transport goods and passengers, so the question stands: How can we make aviation make sense as a sustainable, efficient mode of domestic and international transportation? 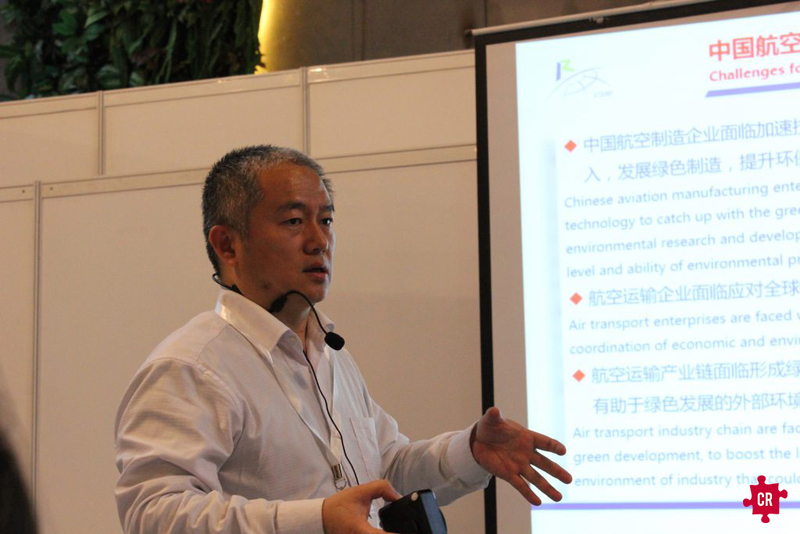 Our experts presented powerful, innovative ideas for revolutionizing the aviation industry, such as MotionEco’s development of biofuels to replace waste-emitting fossil fuels. Evidently, if we use biodegradable fuel to run our aircraft, we can reduce waste fuel by 90%. Will our future flights run on jet fuel made from recycled cooking oil? The sky’s the limit! We at Collective are proud to host engagements like our BeyondBAU workshops and forms. To learn more about attending or scheduling upcoming events with us, please contact Chuli Duan. Tags: events, innovation, urbanization, waste.